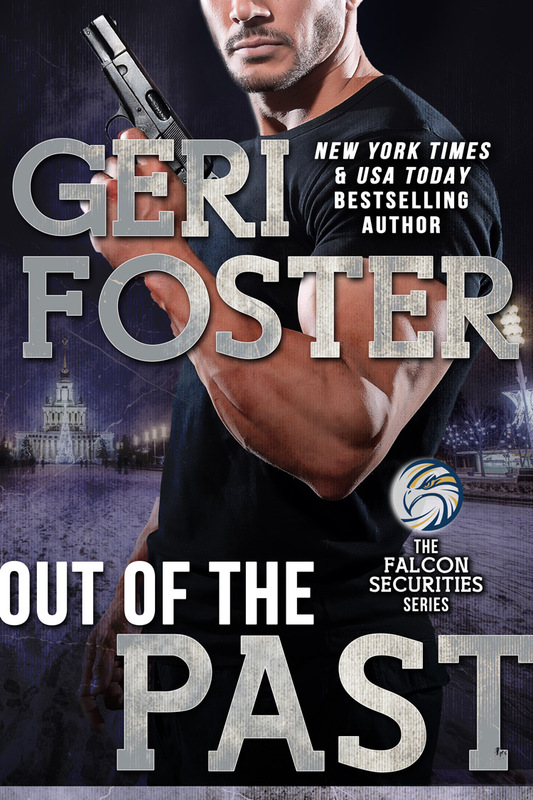 New York Times and USA Today Bestselling Author Geri Foster brings you the fourth book of the Falcon Securities series. Zoe Ross turned her life around two years ago with the help of her dead father’s ex CIA partner, Frank Hamilton, CEO of Falcon Securities. After rehab and a life changing seminar, she works now for the man who saved her from the throes of hell. One night Zoe is kidnapped by a band of Croatian’s hoping to hold her captive until her boss refuses to testify against their leader who’s on trial for crimes against humanity. She’s alone and defenseless but the man she loves, Falcon agent, A.J. Roddio, is determined to find her at all cost. A.J. has been a Falcon agent long enough to know he has to find Zoe quickly. His boss is furious that anyone would lay hands on Zoe and tells A.J. to do whatever is necessary to save her life. A.J. is emotionally shattered at the thought of anything happening to the woman he loves. Can he find her in time? A.J.  and Zoe must outmaneuver a cunning murderer determined to destroy their boss, and get away with the slaughter of innocent women and children. Zoe is forced to step back into her old ways while A.J. must face her past and decide if all things can be forgiven.